Netflix Alert – The Walking Dead Season 2… Oh, Yeah!!! There is much cause for celebration for those who subscribe to Netflix’s instant streaming service. 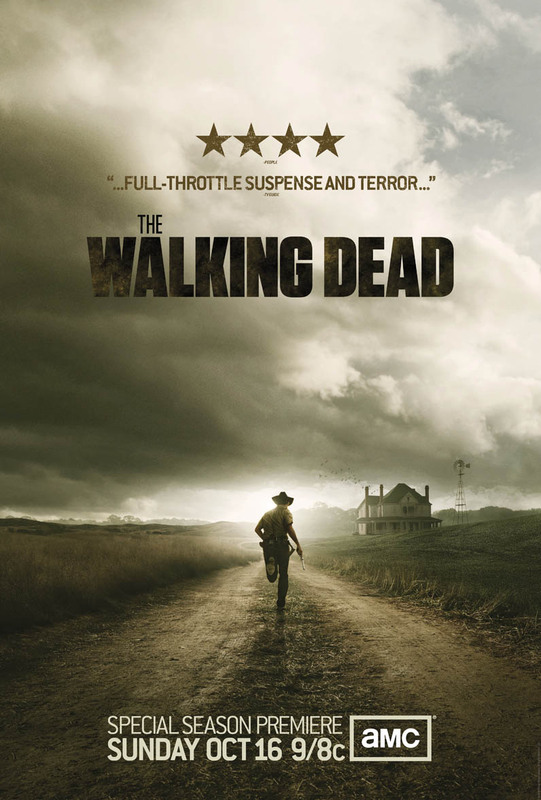 Netflix will premiere Season 2 of the insanely popular AMC Original series The Walking Dead on September 30th. The highly anticipated third season will premiere on AMC October 14th, so all of you TWD fans have plenty of time to catch up with the series before the premiere. You could always marathon-watch it… like I’ve been known to do with some series (Dexter, anyone?) or you can watch one or two episodes a day and still have time. At the ‘Tastic, we like to give you options. So, enjoy, all of you Zombies acolytes and don’t miss The Walking Dead season two on Netflix and the season premiere on AMC of Season three on October 14th! Highly recommended. Enjoy. I'm Vic De Leon, I run Vic's Movie Den. I'm a hubby, a dad an a total movie geek. Love discussing film, TV, literature, tech, comics and more. Mi Den es su Den. Let's talk flicks! This entry was posted in NETFLIX ALERT and tagged drama, horror, netflix, season three, season two, the walking dead. Bookmark the permalink.